WOW! 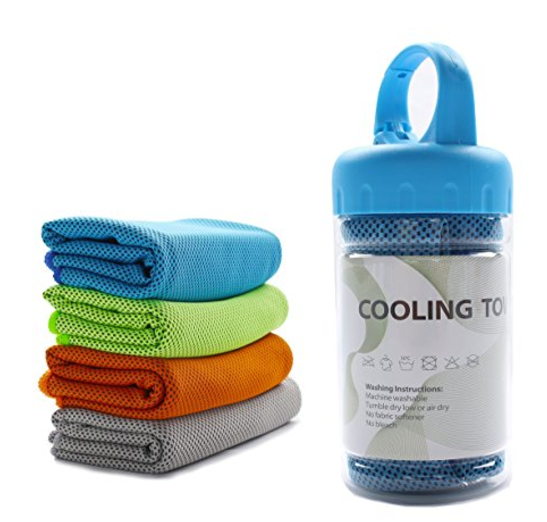 Hurry over to get this Sports Towel for Instant Cooling Relief for as low as $5.99 (Retail $26.99). EXTRA LONG & COMFORT. 40″ by 12″, decent size for your daily usage. Our microfiber mesh material towels won't dry to cardboards like the PVA ones. It is silky soft at any time, provides you with extra comfort while using as a towel, neckerchief, scarf, or headwear etc.